Mr. Del Vecchio brings 30 years of experience in senior-level operations and commercial exposure to the Matrix family of companies. Mr. Del Vecchio began his career with Northeast Petroleum, a division of Cargill, in their terminal storage and logistics group. He left that position for a 16+ year stint at BP, starting as a Crude and Refined Products Operator. He took on several significant challenges during his tenure. He was a key player in the start up of the Mars Oil Pipeline system. He developed the Offtake procedures for BP’s Cusiana crude oil production in Colombia and managed the resulting portfolio. He oversaw the startup of BP’s Gulf of Mexico Southern Green Canyon crude oil production. He had a lead role in the design and implementation of multiple logistics and exposure tracking systems. Prior to joining Matrix, Mr. Del Vecchio served as Manager of Business Development and Crude Operations at BioUrja Trading LLC. Mr. Del Vecchio has also held positions as Operations Team Leader at PetroChina International America, Inc. and in operations positions at Saracen Energy, Musket Corporation, and Goldman Sachs. 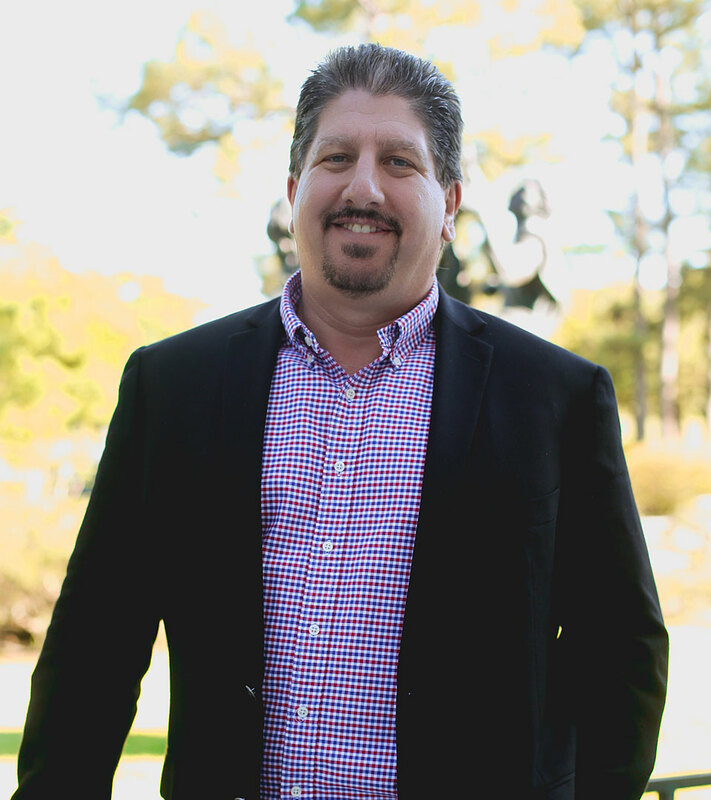 Mr. Del Vecchio holds industry training certifications in Advanced Freight Modeling and Trading, Gasoline Blending in Refineries, First-Level Leadership and Principles of Supervision.